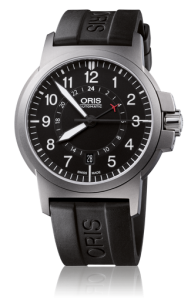 Limited Edition to 1000 pieces, presented for the Reno Nevada Air Races. 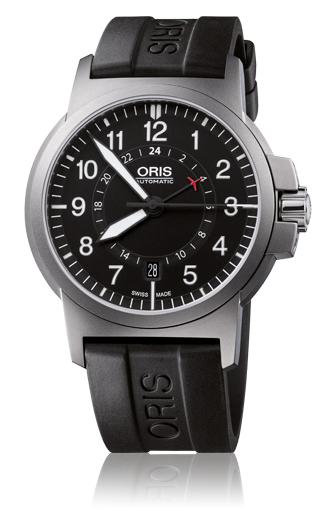 It is a titanium case, 42mm, date, automatic movement, with the Oris exhibition case back. It is available on a rubber strap with pin buckle.